Nine footwear cleaning stations have been installed. 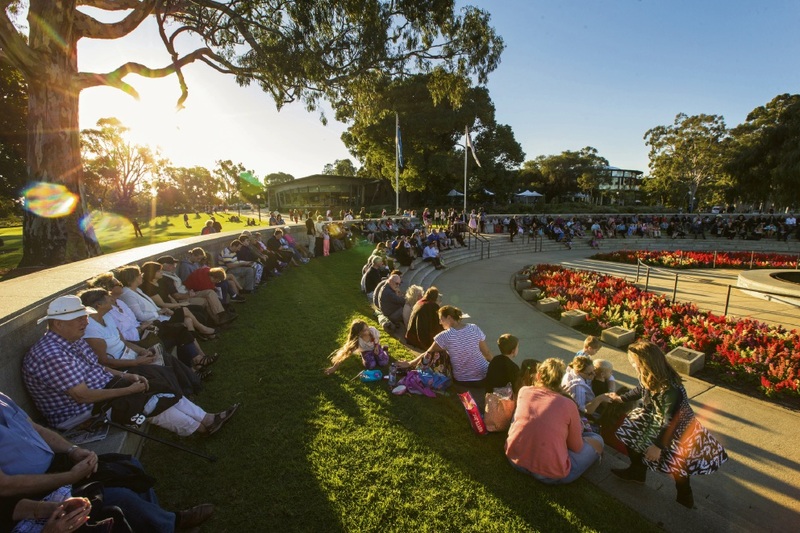 THERE could be no better person to best demonstrate how to use the City of Joondalup’s new Phytofighter’ pathogen hygiene stations than Gary Muir. After all, he was the brainchild behind the award-winning invention. Gary recently led members of the City’s Natural Areas Friends Groups on a Pathogen Hygiene Walk and Talk through the Hepburn Heights Conservation Area in Padbury. 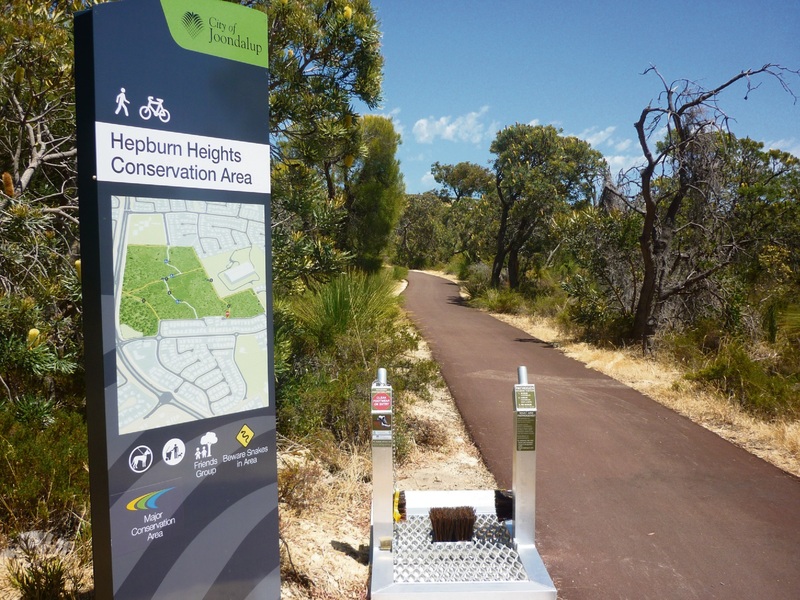 Nine footwear cleaning stations were installed at Hepburn Heights and at Lilburne Park, Duncraig – two of the City’s top five major conservation areas – encouraging users to clean their footwear to reduce the risk of spreading potential plant pathogens and disease to healthy vegetation. Plant pathogens cause decline in vegetation and tree health and affect wildlife such as the endangered Carnaby’s black cockatoo.